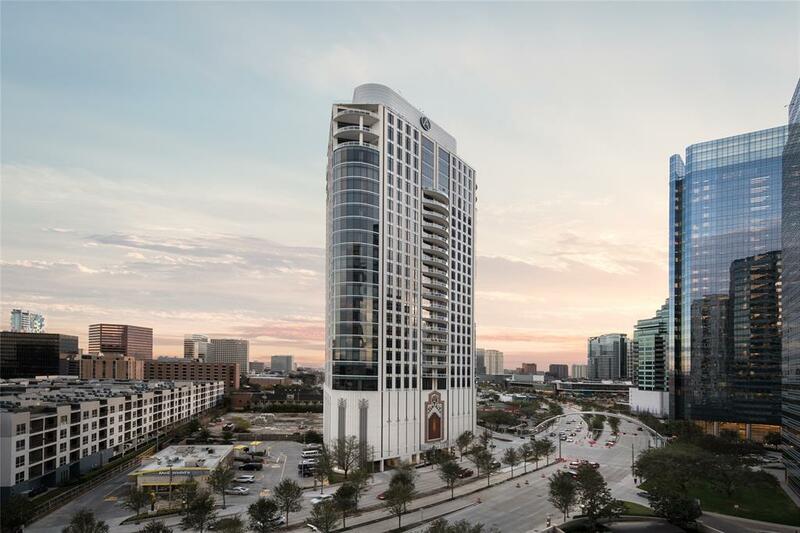 Astoria is a wonderful luxury building, located in the Galleria area of Houston that offers a personalized, comfortable and welcoming lifestyle. 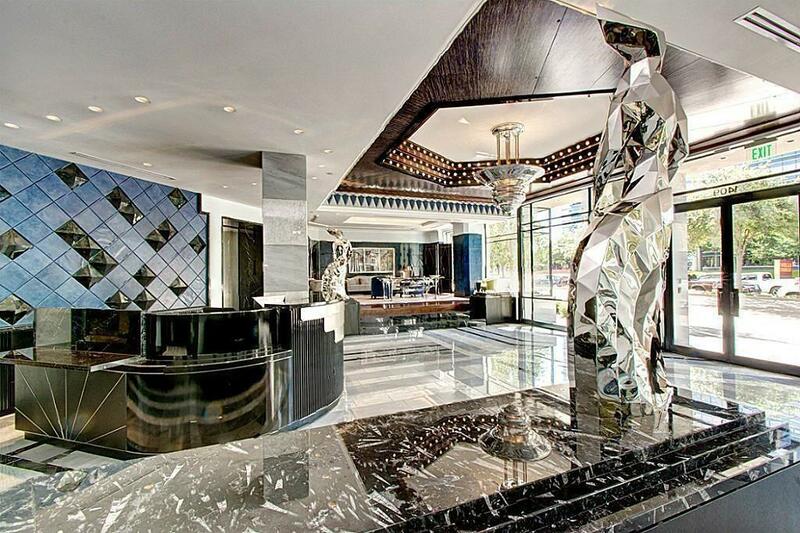 Combine an A + location in the Houston Galleria area with spectacular views of the city, the most revered amenities, and architectural design excellence. Astoria is designed and adapted to the needs and desires of each resident. With private entrances to elevators, the 75 limited residences are custom-made to the highest standards providing a level of quality in a personal style. Move your walls to define your living space, mix textures, and finishes to suit your palette; your vision will become reality. Whether you design your own space or choose to customize a plan, we will make your dream home come to life. Our only standard is perfection. Located in the Galleria area, allowing easy access to the best restaurants, prestigious shops, bars and other commercial establishments. A newly planned Whole Foods Market, hard-to-find gourmet items at your fingertips, rejuvenating spa and beauty treatments at Houston's most exclusive hotels & Spas and the most prestigious RDG Restaurant + Annie's Houston Bar are within walking distance Of Astoria. 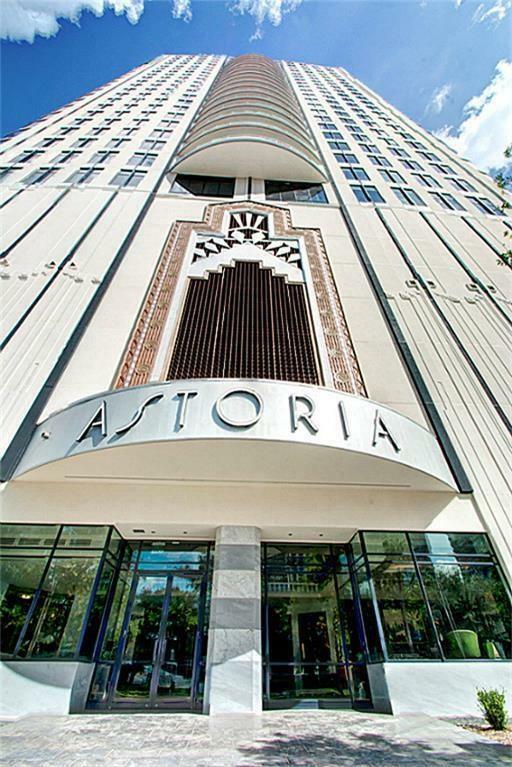 The imposing 28-story Astoria is even larger with soft lines and designs dominated by glass, paneled ceilings, hard living room floors, exclusive bathroom fixtures, porcelain kitchen floors are just a few Of the many highlights of the Astoria luxury condominiums for sale, as well as modern art deco touches. There are only 74 residences built into it to ensure privacy and a generous amount of living space for all its residents. 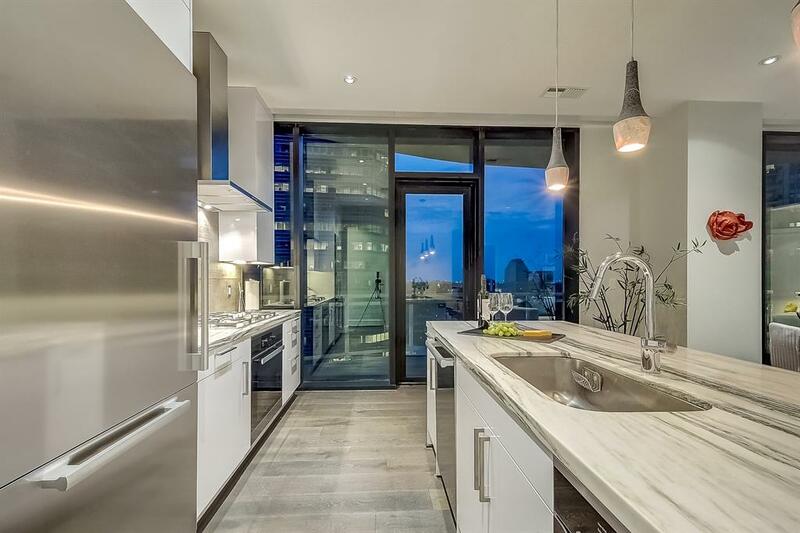 The current Astoria condominiums for sale are priced from $ 675,000 to $ 2,950,000. 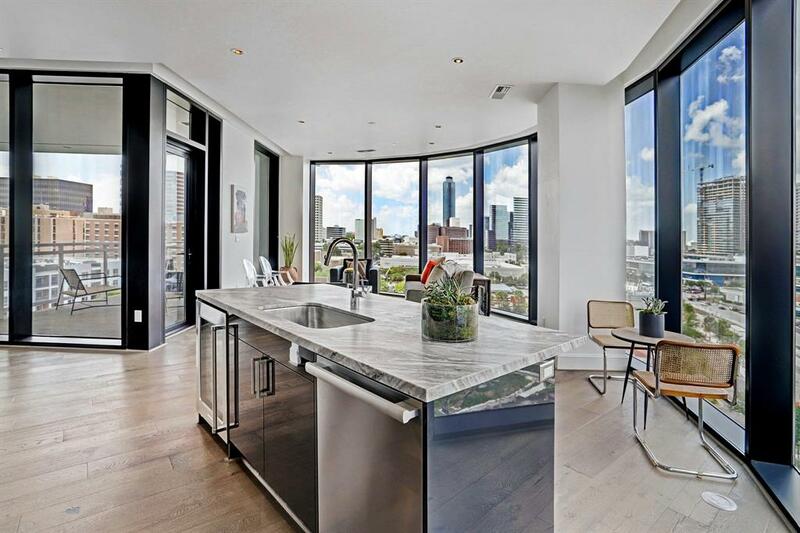 Among the features of the Astoria Condos Houston building is 24-hour concierge services, starboard infinity pool, private movie theater, private wine room, State-of-the-art fitness center, private elevators and more. Astoria residents are also treated to a magnificent view of the Houston skyline. Astoria **Fully Furnished** luxury high-rise unit. 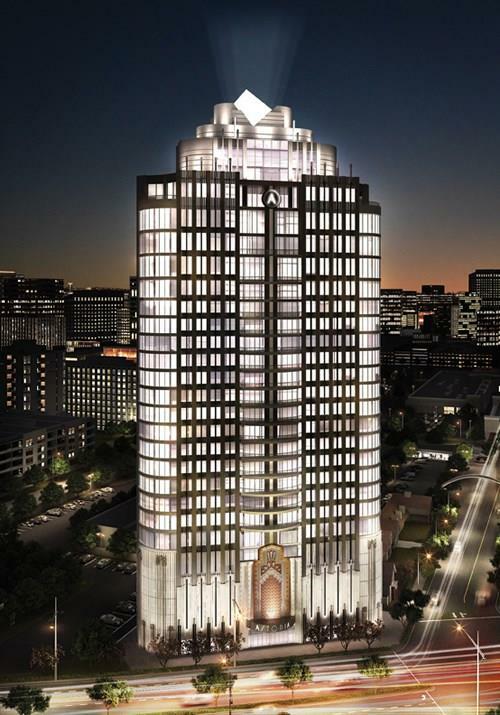 This elegant full-service art deco building is offering high-end amenities and thoughtfully designed units built with vision and flair. 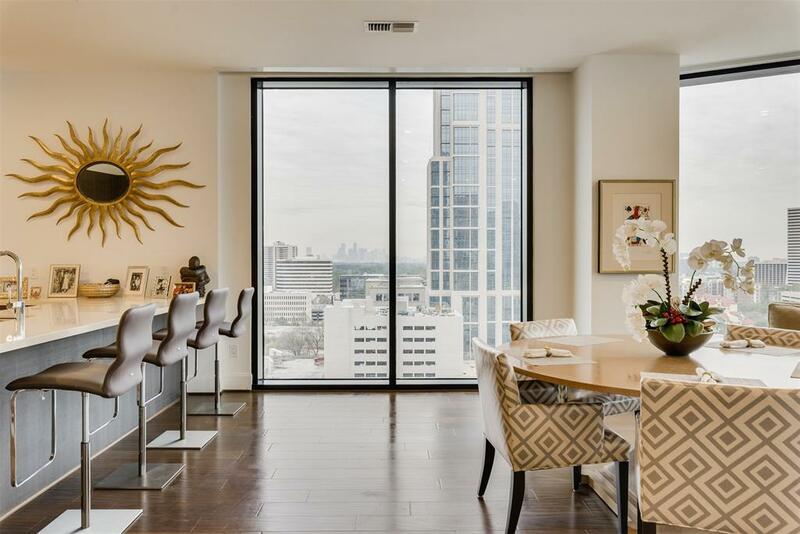 Just a short drive from the Galleria, Downtown and the Medical Center enjoy the stunning open floor-plan perfect for entertaining, floor-to-ceiling windows, and a breathtaking view of Uptown. 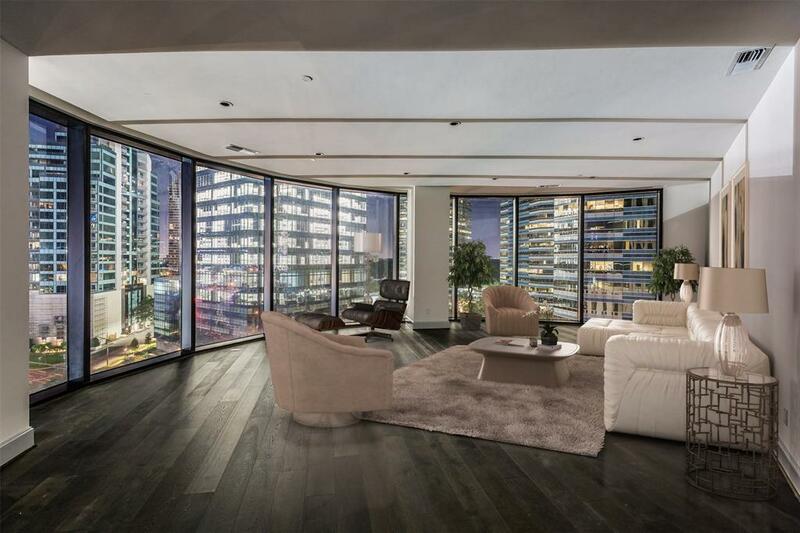 This 2,826 sq ft residence features a contemporary design with exquisite finishes, hardwood flooring, and a private balcony. 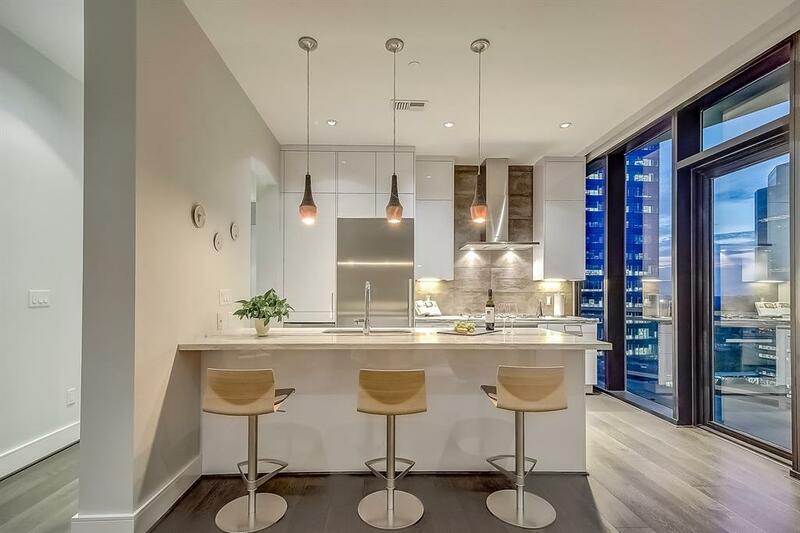 The gourmet kitchen is outfitted with stainless steel Miele appliances and beautiful granite countertops. Additional highlights of this unit include Hunter Douglas Power Shades and California Custom Closets. 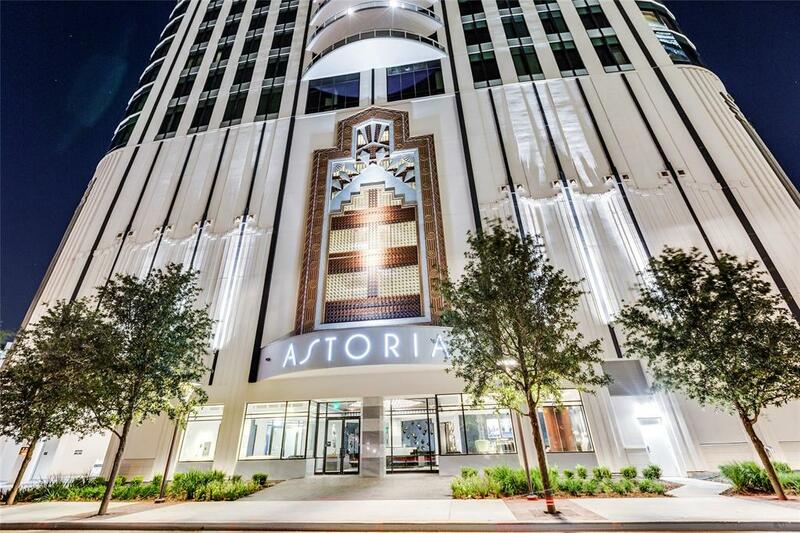 Astoria is located in one of Houston's most iconic streets, Post Oak Blvd, and offers upscale dining, shopping, and entertainment a short walk away. 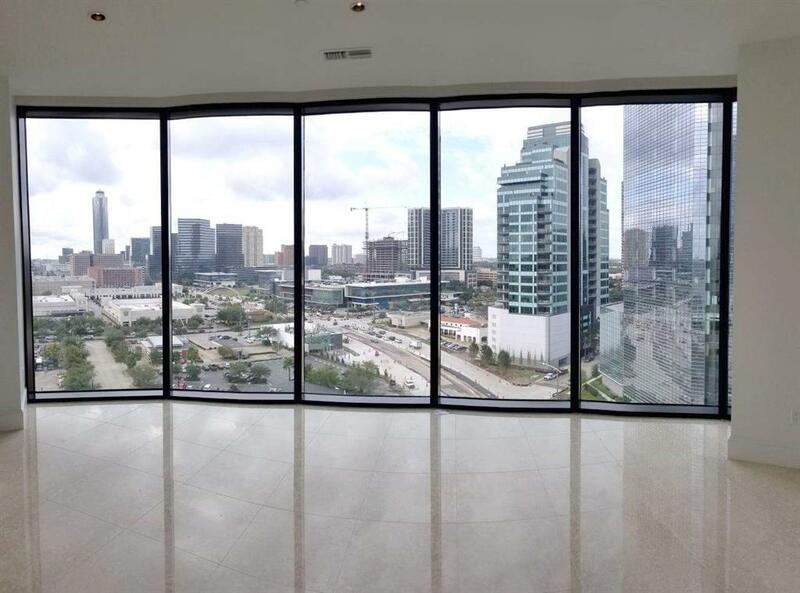 This luxury high rise offers 24/7 concierge/valet, fitness center, infinity pool and sun deck, lounge and conference room.